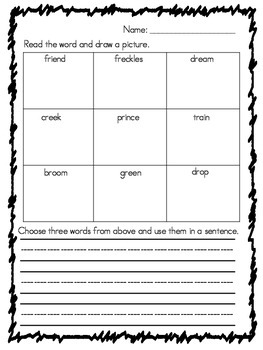 There are four worksheets that will help students practice r blend sounds. 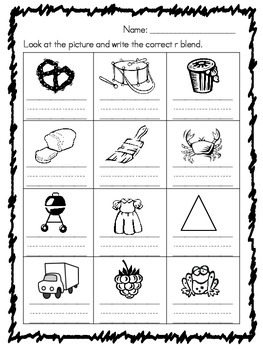 Students will look at a picture and write the word, look at pictures and identify if the words begin with r blends, count syllables in r blend words, read words and draw a picture, and use r blend words in a sentence. 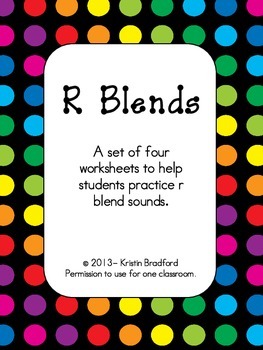 I have included a word list of all the r blends used. 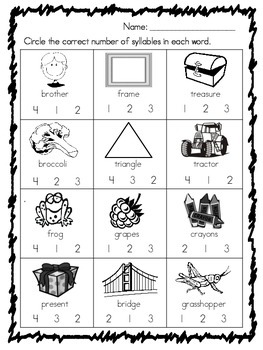 I hope this is a useful tool for you!